If you were to find an original early 1900s Victorian-style home, likely somewhere on the East Coast, it would almost undoubtedly have porcelain bathroom tile; interestingly, that may be one of the only elements that has not only stood the test of time without significant wear, but also one of the few components to the home that would still fit just as well into a modern design. Porcelain floor tiles carry a timeless air to them, and have served homeowners in this country for well over a century, making it a great choice for anyone looking to install a long-lasting style and material. This material can be seen as a long-lasting choice for two distinct reasons: Durability and diversity. 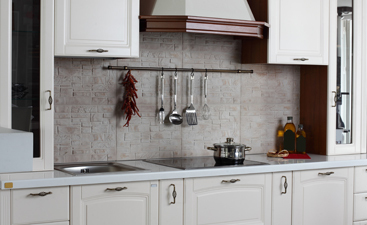 These two factors have caused porcelain to be a favored choice, with minor changes in tile shape or orientation, for much of the last century. By looking at the strengths lent to porcelain as a choice for bathroom tile from its durability and diversity, we can see valuable insight into what has kept porcelain as such an acceptable classic and contemporary choice. Porcelain is essentially just a hardened and fortified ceramic, which is made to become non-porous and more resistant to wear and tear. 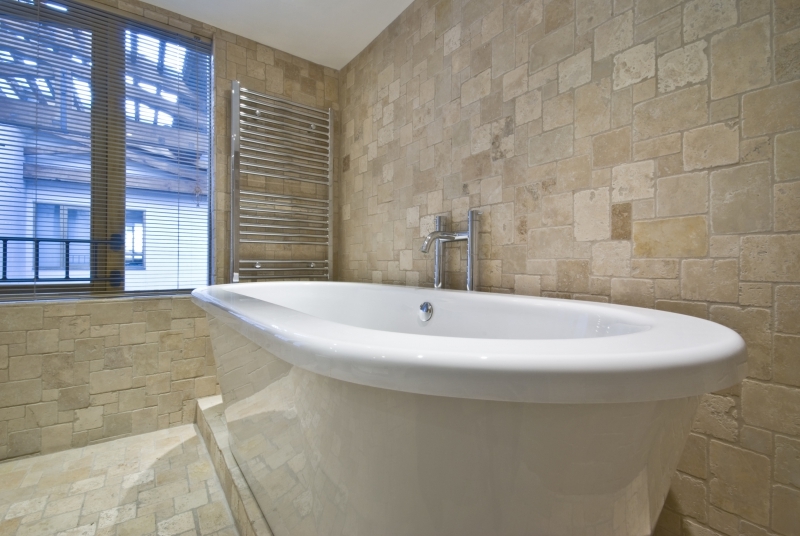 Because porcelain is incredibly water resistant, it is an ideal material for bathroom floor tiles, and easily withstands the continued assaults that water places upon a flooring material over time. Additionally, porcelain is also incredibly tough, and will not break, chip, or scratch as easily as most other flooring types. These two factors contribute most to porcelain’s ability to withstand heavy the foot and water traffic associated with bathrooms. Porcelain isn’t diverse in the way that many other floor tiles are; it isn’t the most colorful or vibrant of materials and can be difficult to cut into exotic or extravagant shapes, due in large part to its incredible toughness. It is, however, diverse in its application into designs across many styles, tastes, and even generations. Installing a porcelain floor tiles now can match both your current design and any future design changes made to the other fixtures in the room. If we look at the 1900s Victorian home again, restoring the bathroom will likely mean all new fixtures, wall adornments, and even major pieces (sink, tub, counters, etc. ), but the flooring could easily be kept in place amidst the changes. 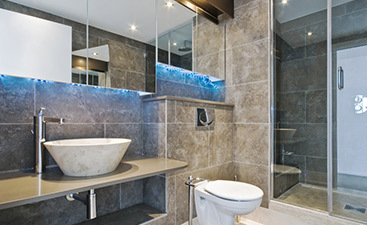 Interested in learning more about what porcelain floor tiles can do for your bathroom? Stop into Transworld Tile’s retail location to browse a much larger selection of tiles that will make you wonder why you’ve not considered porcelain sooner. 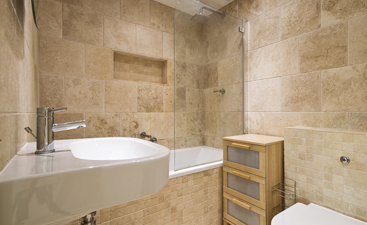 Our friendly and knowledgeable staff is always available to help with picking the right tile for your budget and design.